Have an itch to scratch? 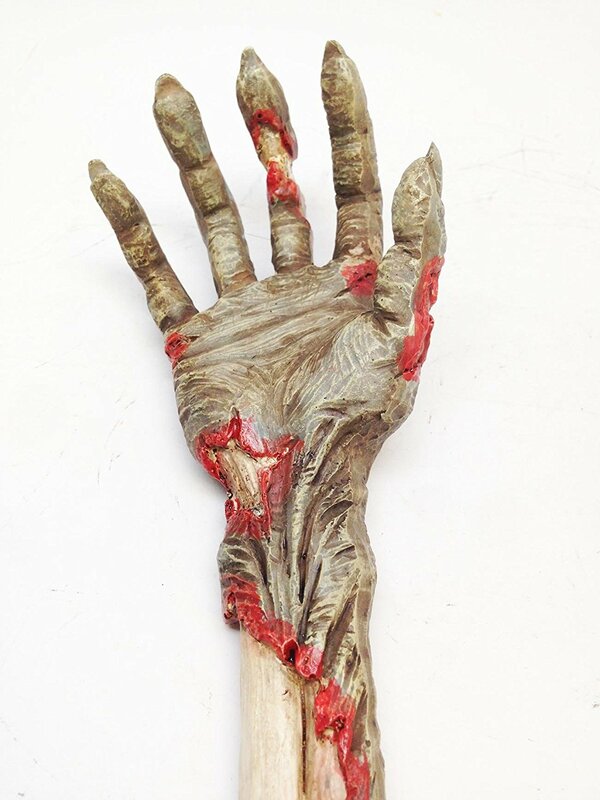 Why not do it in style with this pretty awesome Zombie Hand Back Scratcher. For those people with short arms and no friends to lend a helping hand. HEIGHT 15.25" LENGTH 3.25" WIDTH 2"